According to media reports, Samsung Galaxy smartphones contain a software flaw that allows hackers to gain access to the phones. The software vulnerability affects 600 million Samsung Galaxy phones worldwide, from the S3 to the recently launched Galaxy S6. If you own a Samsung Galaxy device and believe you are affected by the software vulnerability, contact us today. 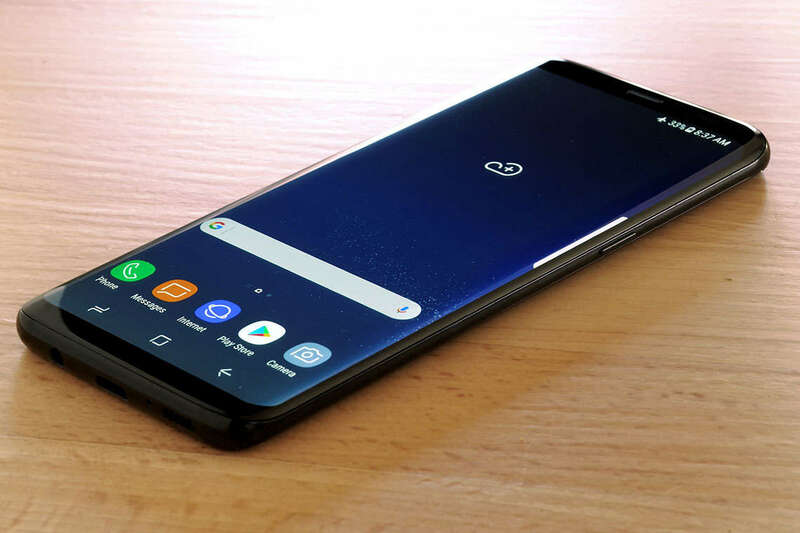 Our attorneys are investigating whether a class action lawsuit can be filed against Samsung for failing to protect the privacy of its customers. According to CNN, the flaw lies in the phones’ word prediction software, which is produced by software company SwiftKey. Researchers from NowSecure, a cyber-security company, claim that they informed Samsung of the software problem in November of 2014, yet the company did nothing to fix it. Samsung Galaxy users are reportedly vulnerable to attacks by hackers when the phones are logged on to an insecure network, such as public Wi-Fi hotspots.